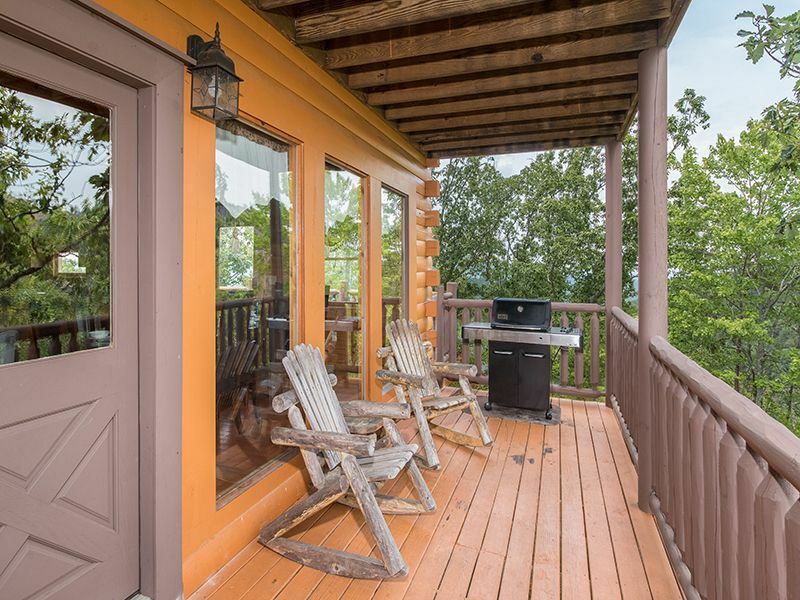 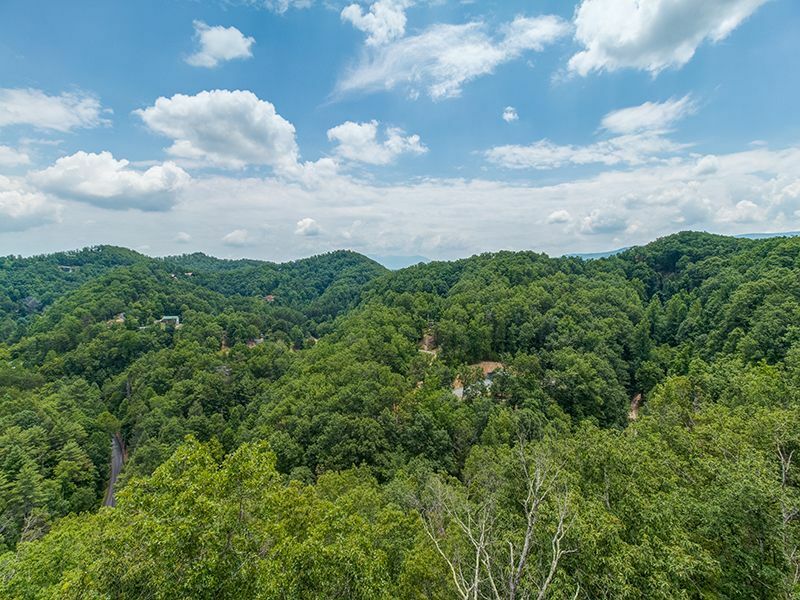 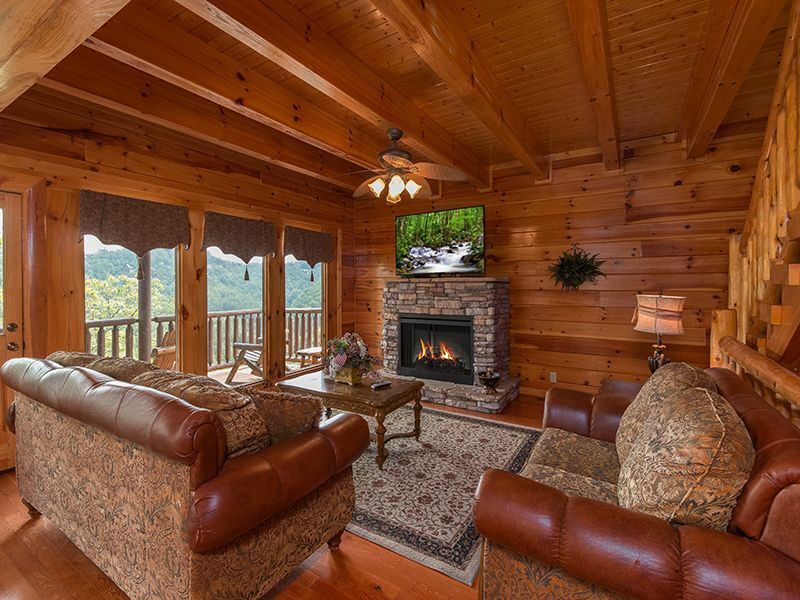 Planning a getaway in the Great Smoky Mountains? 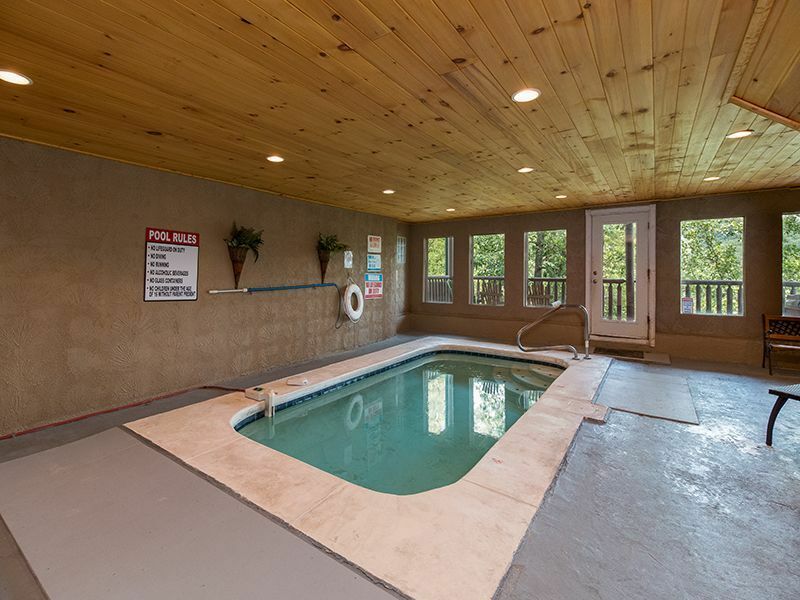 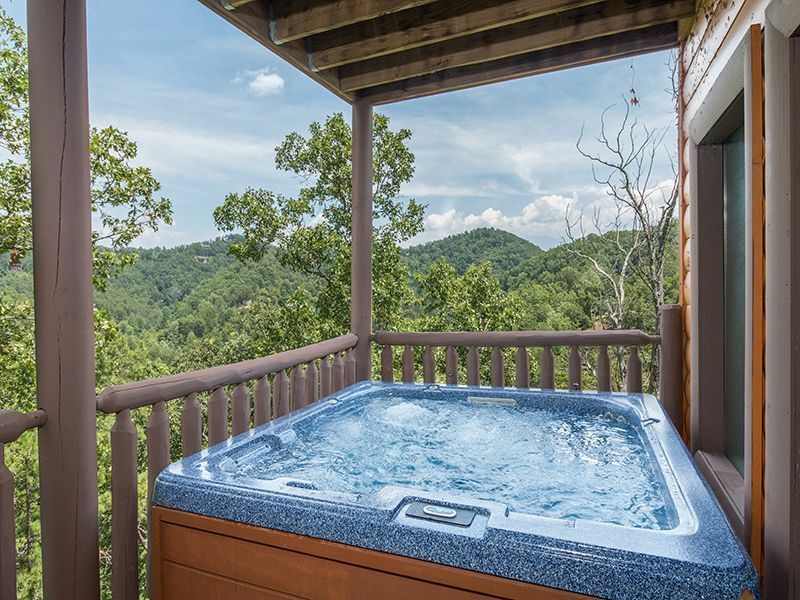 Splash Country, located in Black Bear Ridge, only minutes from Pigeon Forge and convenient to Gatlinburg, has everything you need for an ideal vacation with friends and family. 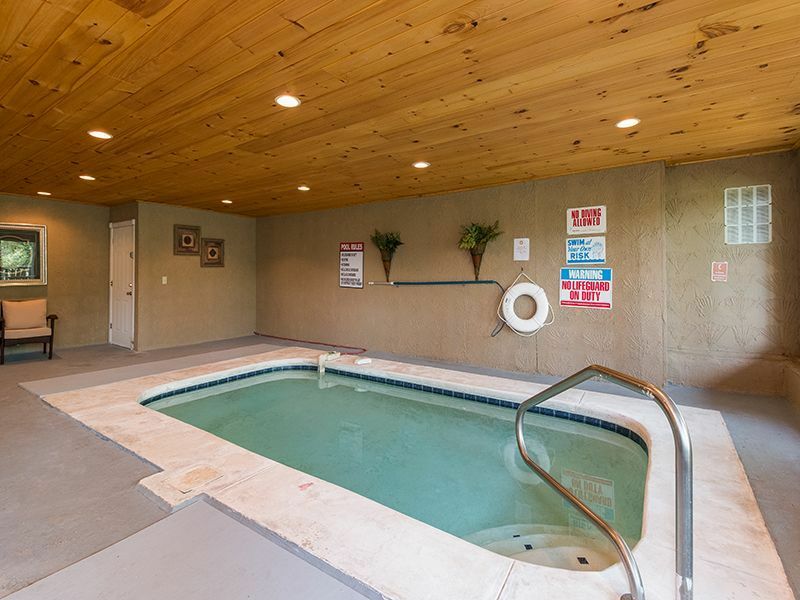 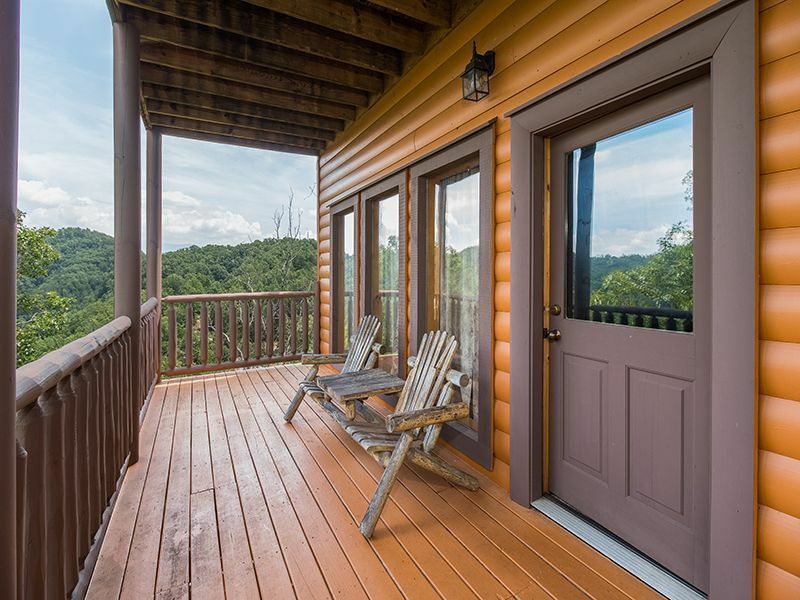 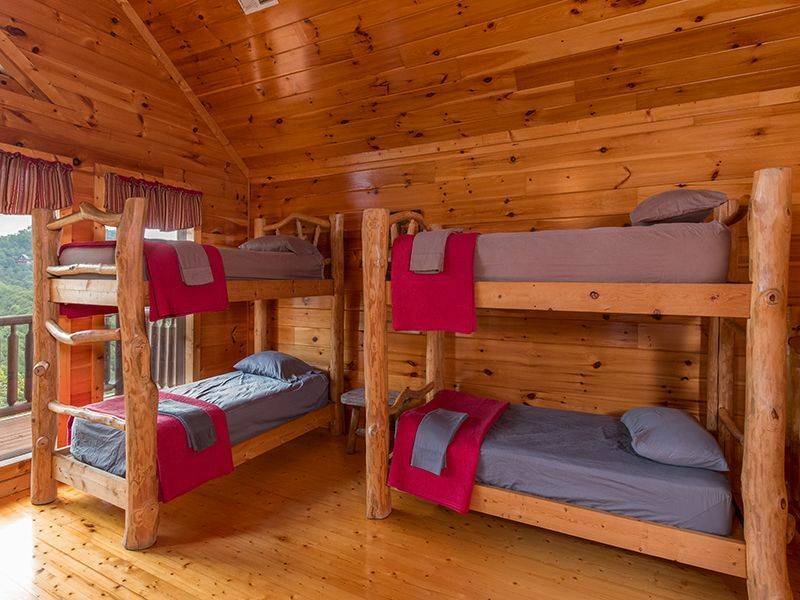 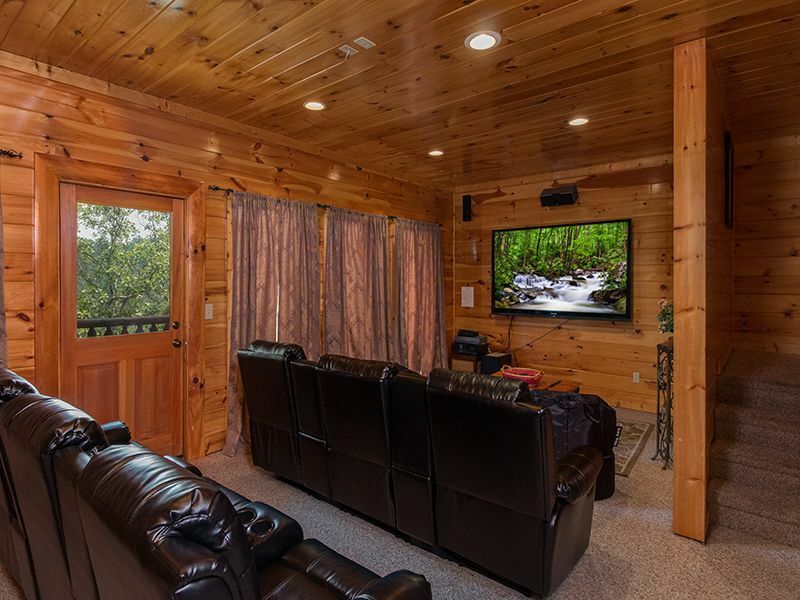 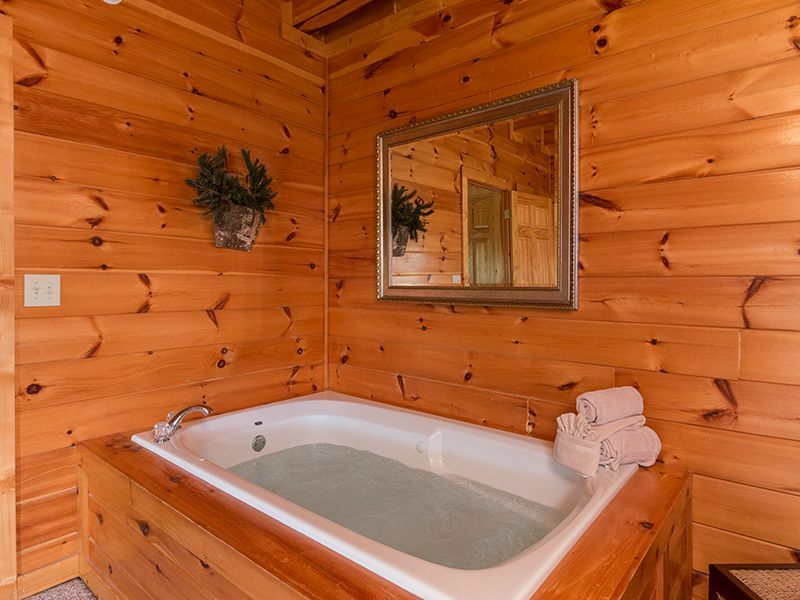 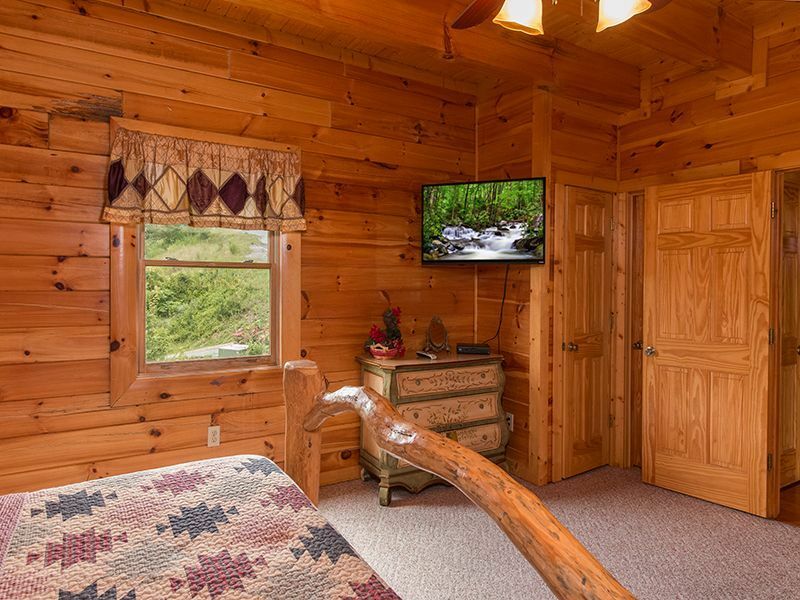 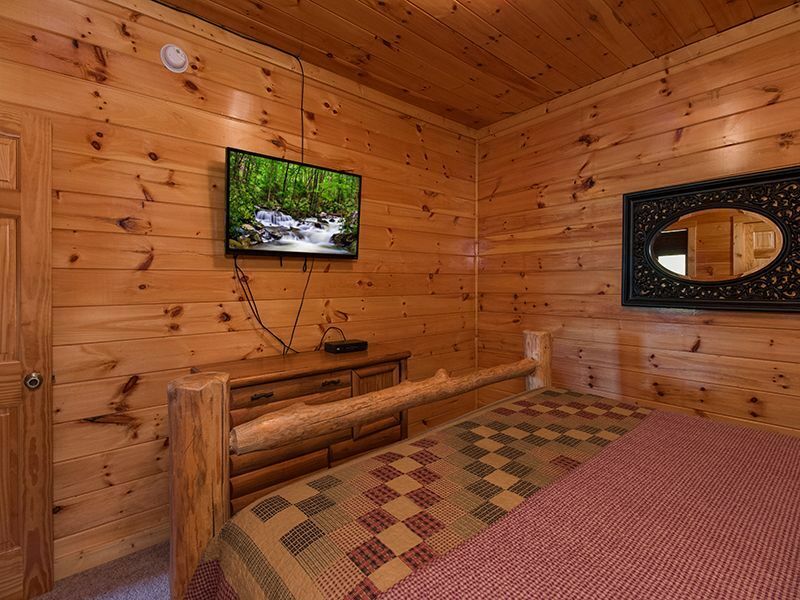 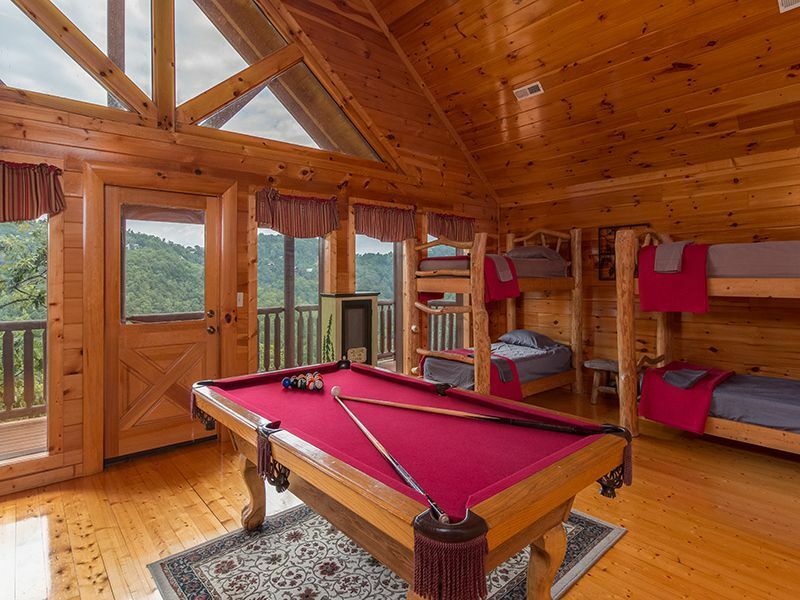 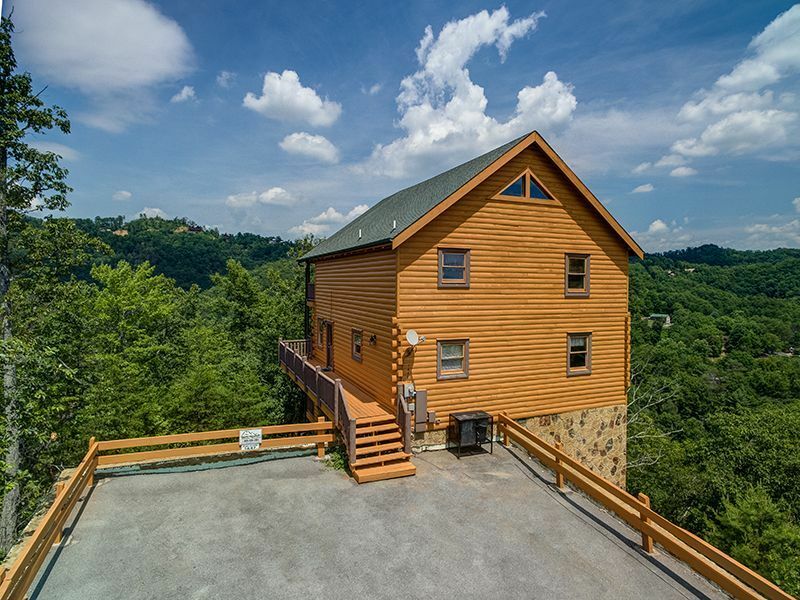 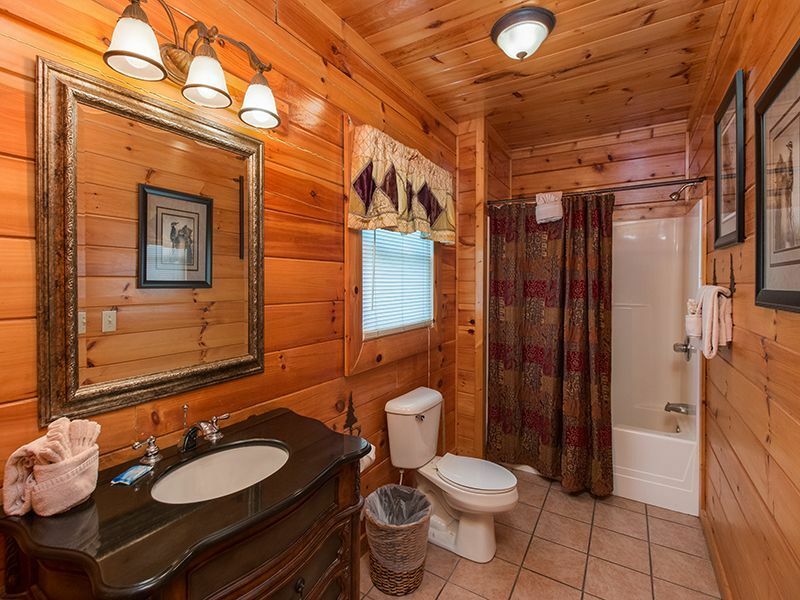 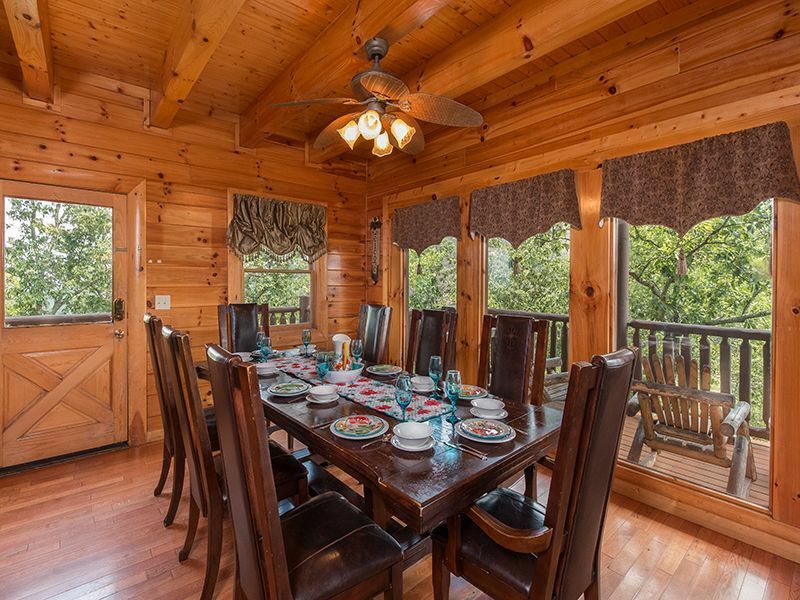 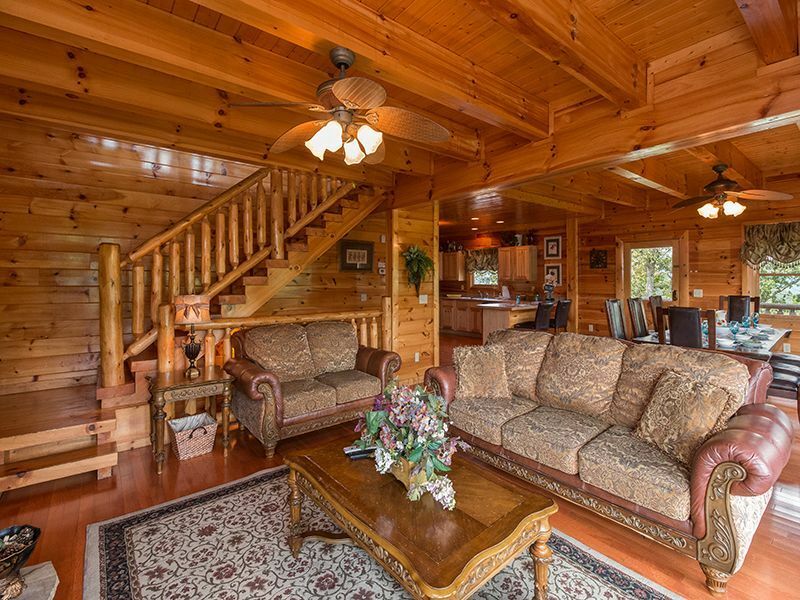 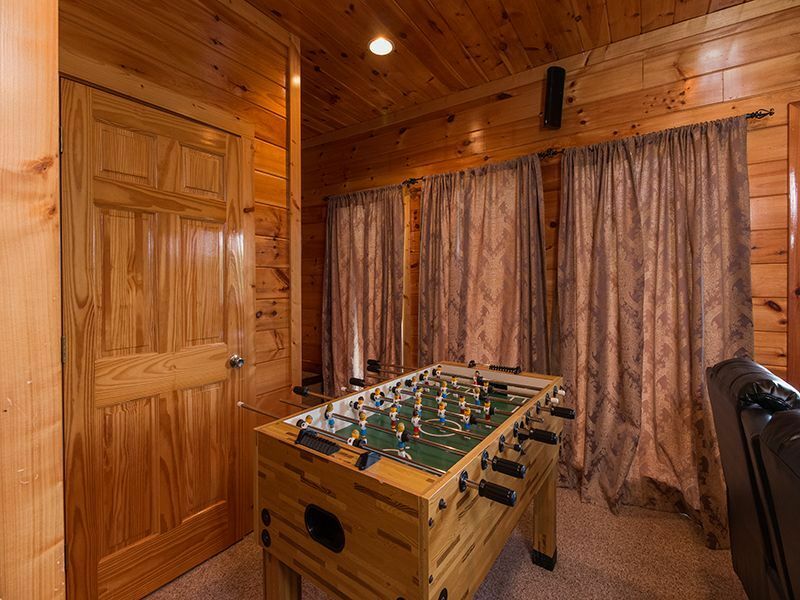 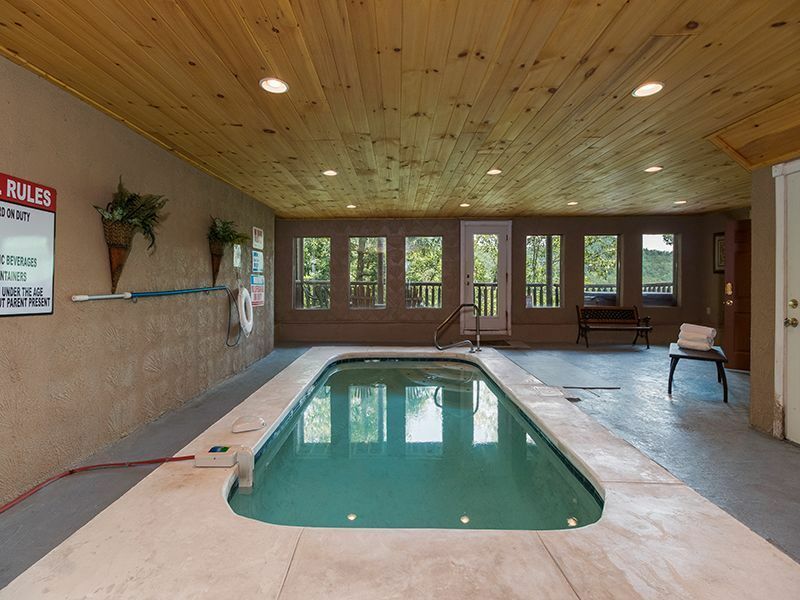 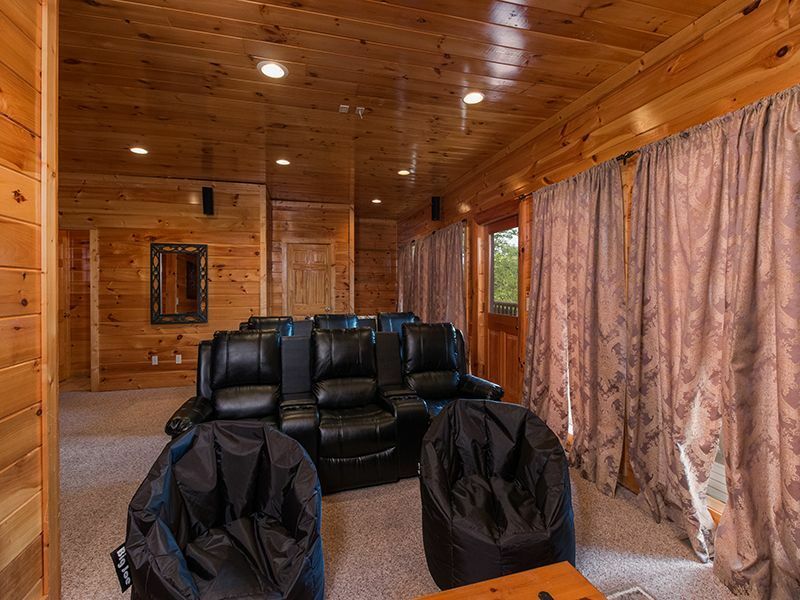 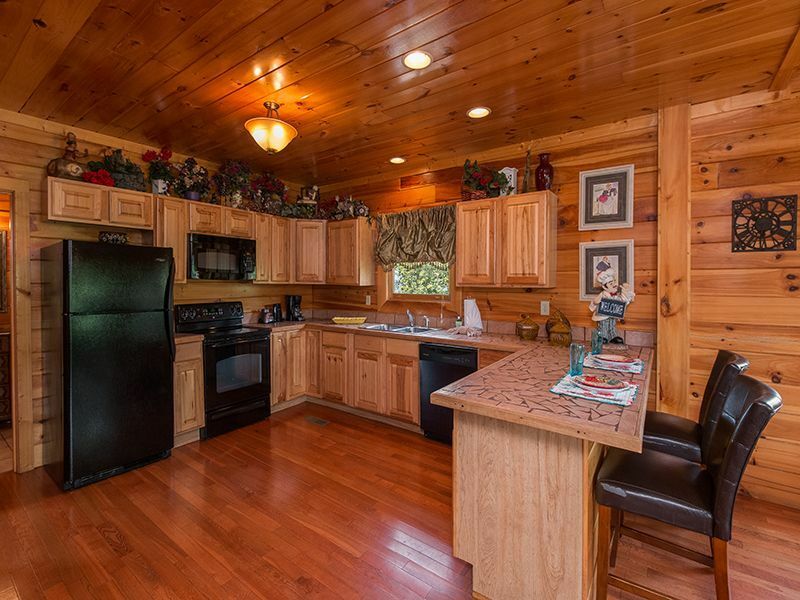 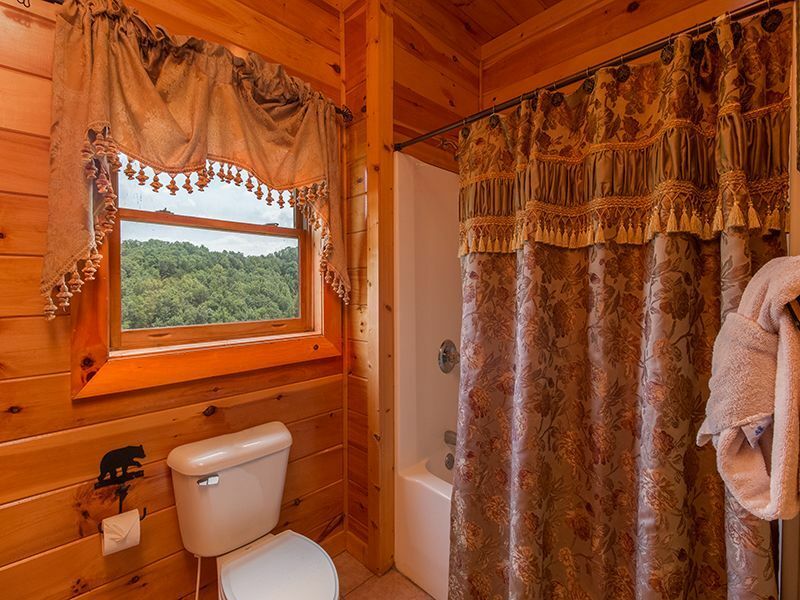 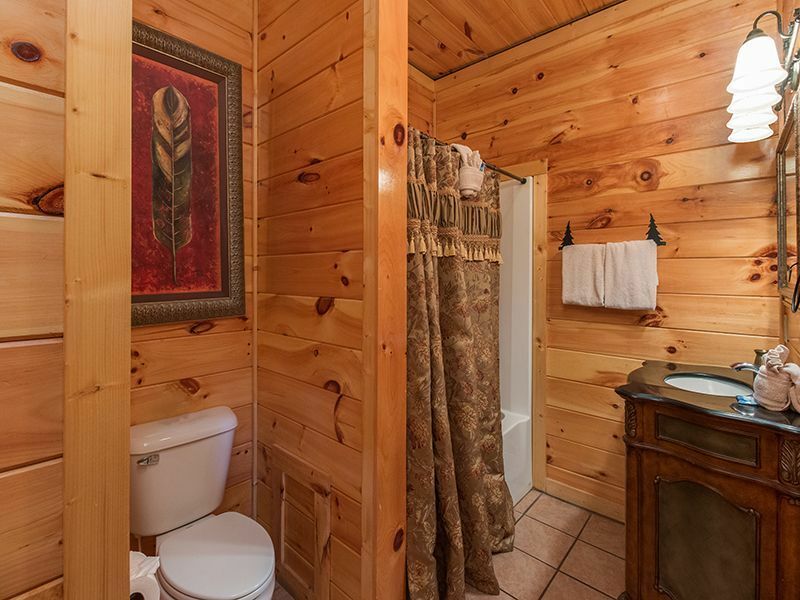 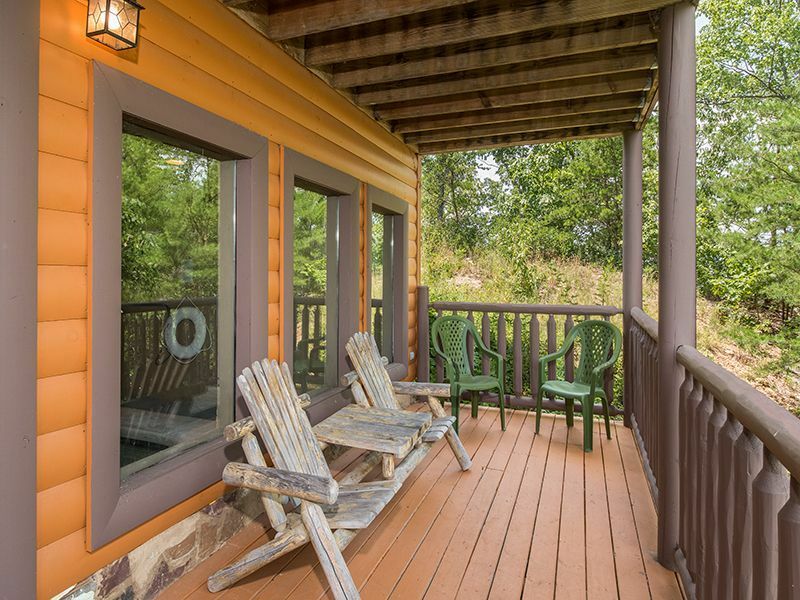 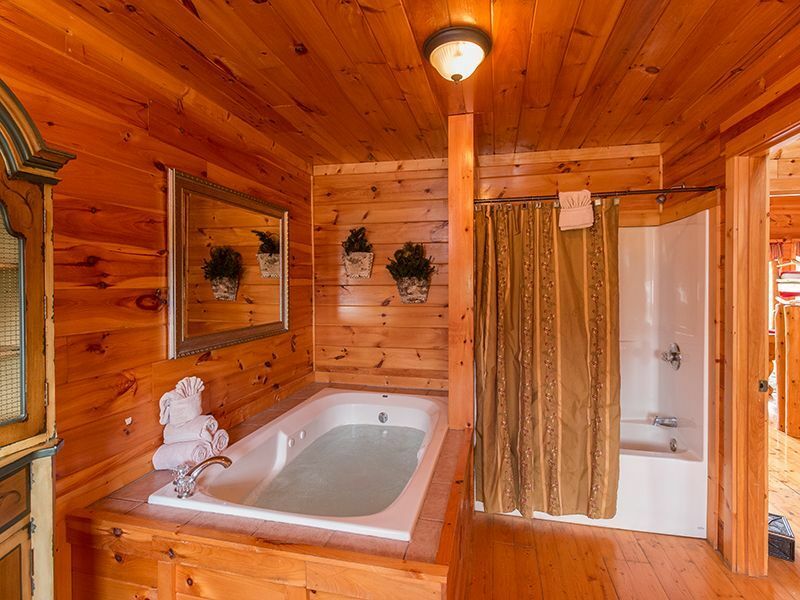 Take advantage of the fun, luxury, and effortless relaxation you can only find here in Splash Country--this cabin's incredible amenities and amazing location in the heart of the mountains will make your trip the vacation of a lifetime! 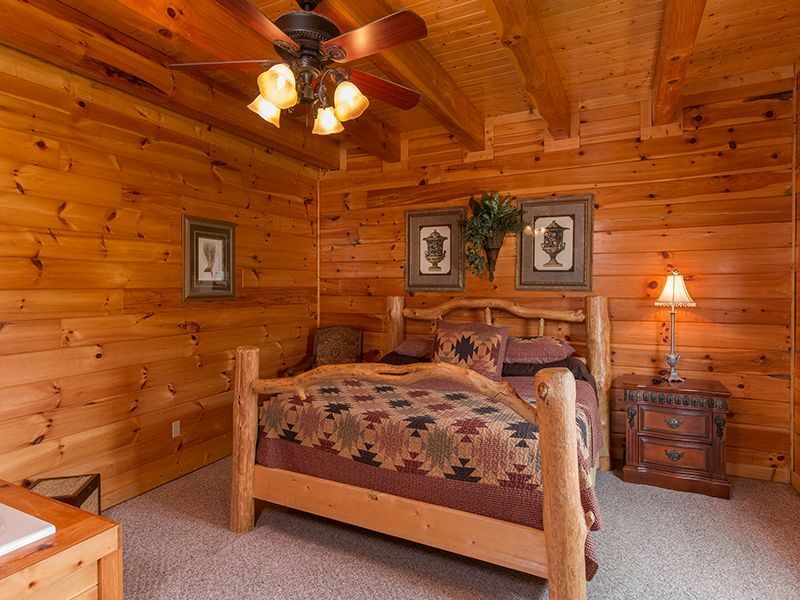 With four beautiful bedrooms, Splash Country is the perfect place to spend your vacation. 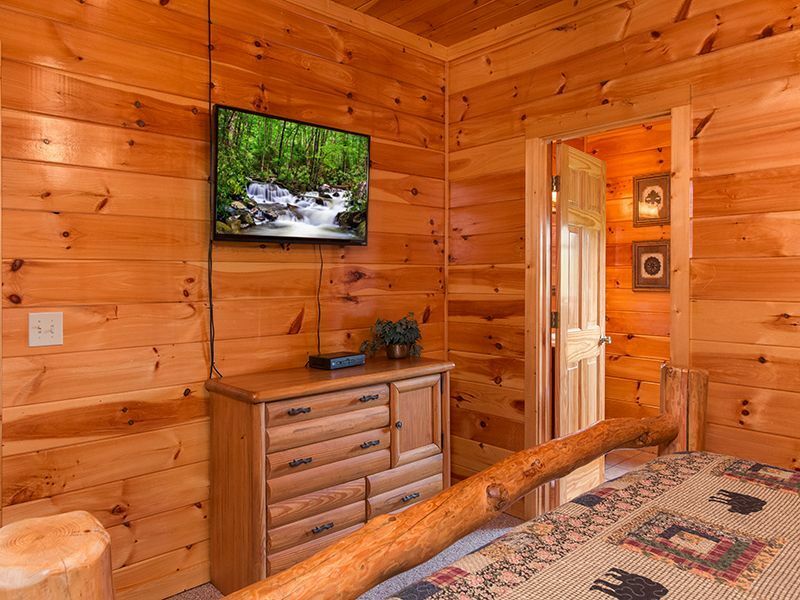 Warm wood makes every room cozy and welcoming when it's time to rest and relax, and every bedroom has a TV for when you're ready to kick back and slow down. 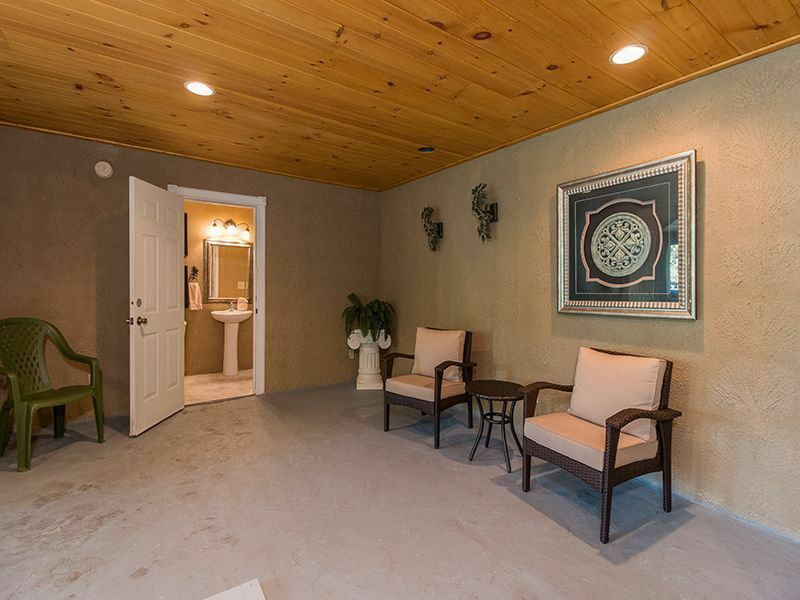 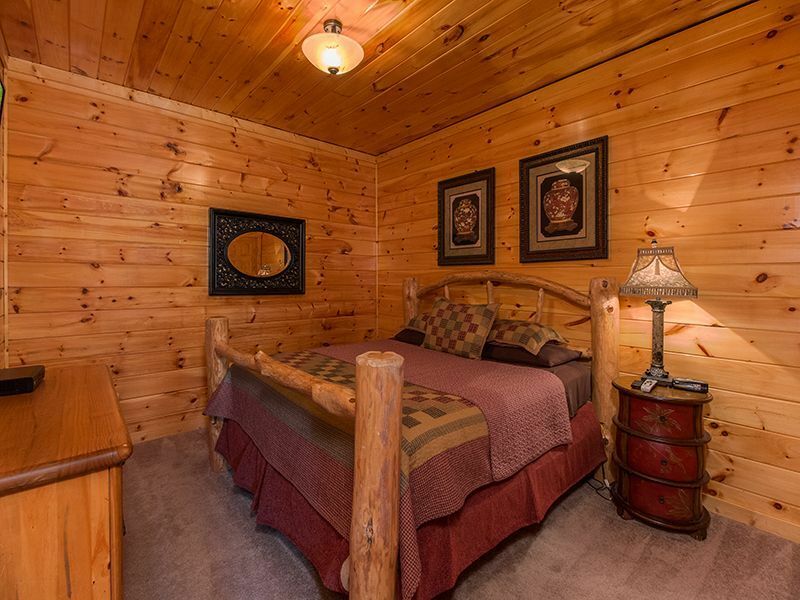 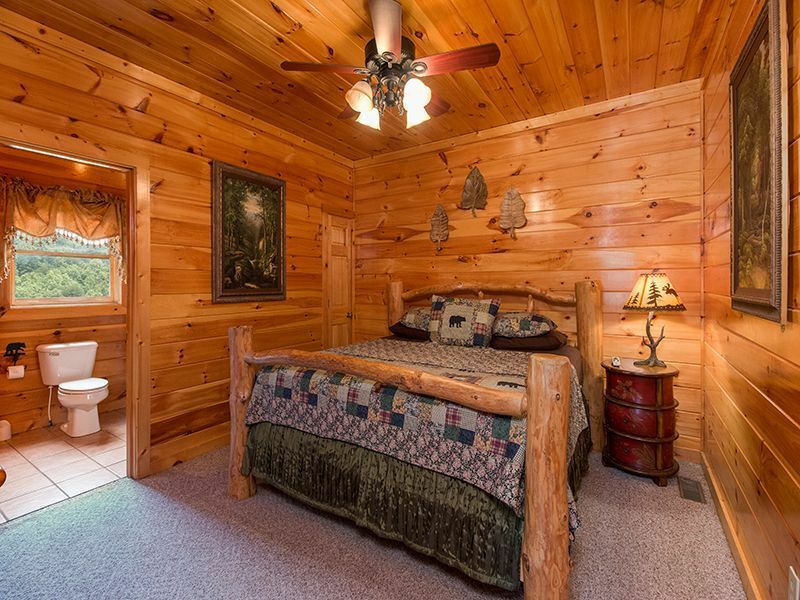 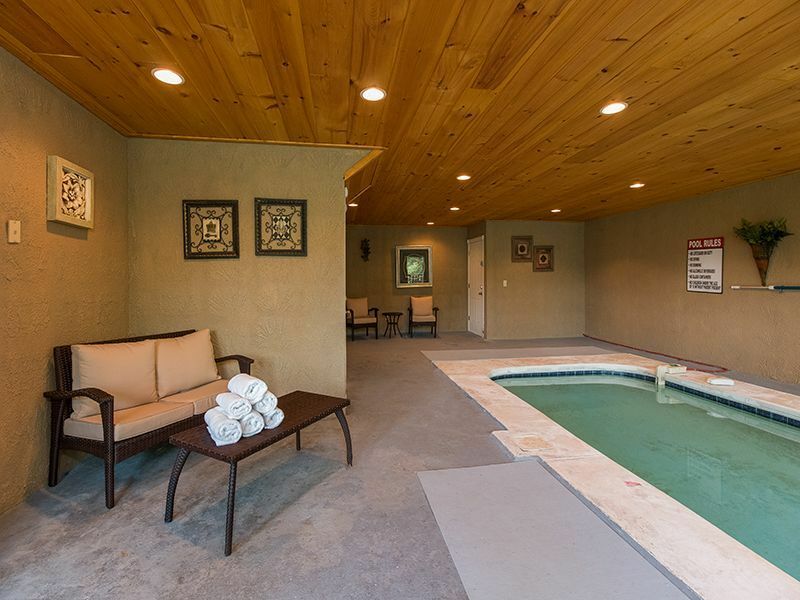 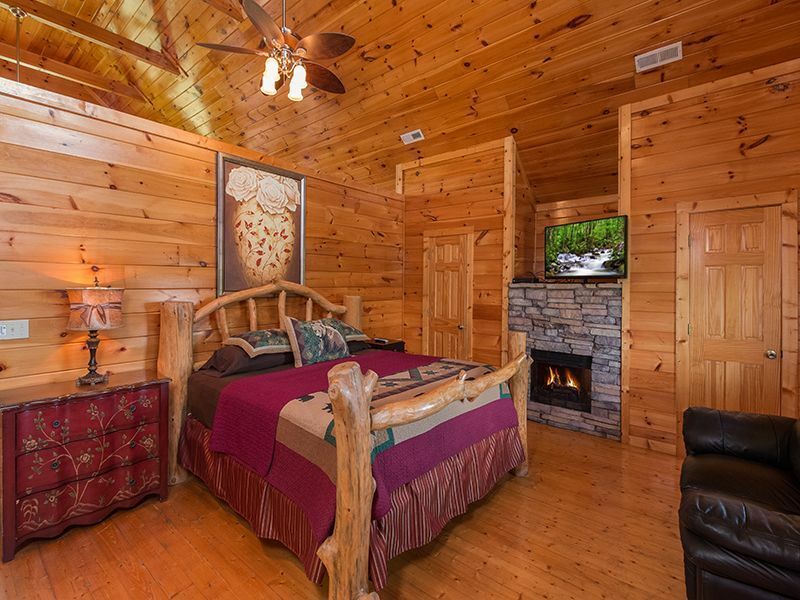 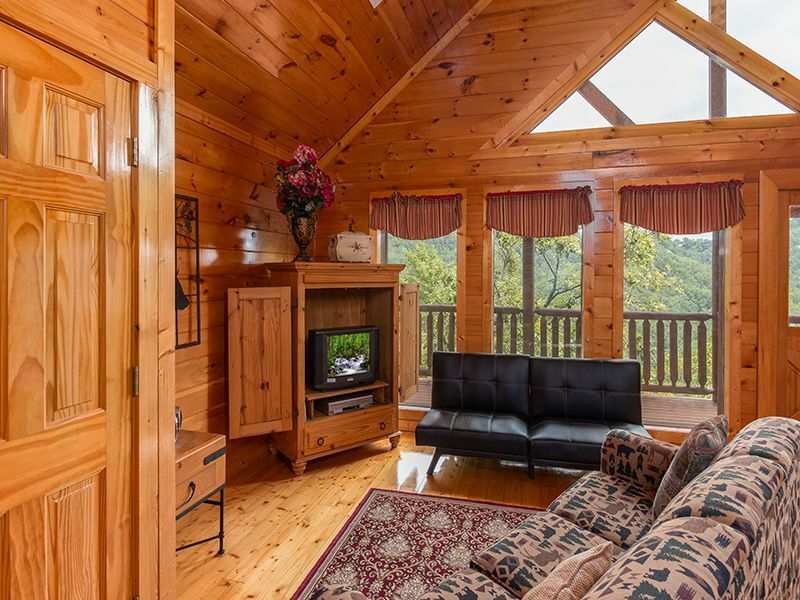 The master suite is an extra-special retreat, with a king-size bed, fireplace, and bedside Jacuzzi--it's a private Smoky Mountain paradise!